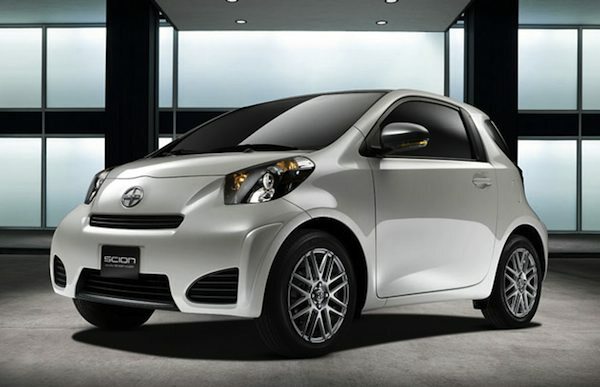 Toyota has officially announced that its electric Scion iQ (pictured) will hit the U.S. market in 2012. This car previously won the top prize in the Environmental Transport Association (ETA) 2010 Green Car Awards in the UK, so it will be interesting to see how the market responds when it is launched. The Toyota Scion iQ will face competition from the likes of the Mitsubishi i and the Nissan Leaf, which recently won World Car of the Year at the New York Auto Show. The Electric Scion iQ is considered a zero-emission vehicle, and covers about 50 miles on one charge – not nearly as many as the Nissan Leaf. The Scion iQ was in pre-production limbo due to the massive earthquake and tsunami that hit Japan early this year. Apparently the earthquake had a great impact on Toyota’s factory but now everything is up and running, so the car is ready to be rolled out. 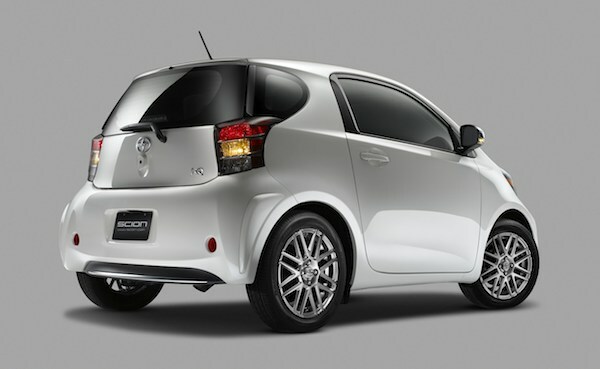 The car is aimed towards the rapidly growing urbanization world trend and reflects Scion’s youthful image. The car will get some of the usual modifications for the U.S. market, such as slightly extended bumpers and fine-tuned air bags to meet safety regulations in the United States. Is this the sort of electric car the appeals to you, if you live in a city? Next post: Will Urban Farming Revolutionize Sustainable Food Production?